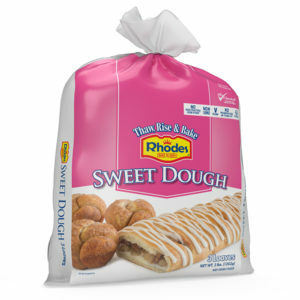 Irresistibly tasty, Rhodes Bake-N-Serv® Texas Rolls will have your family begging for more. These rolls are 50% larger than our White Dinner Rolls. 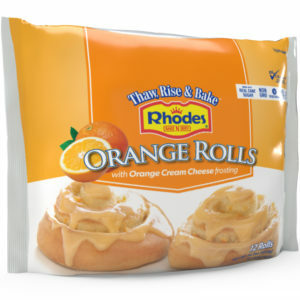 Also, these rolls are great for recipes, including sandwich buns or even a mini pizza crust. 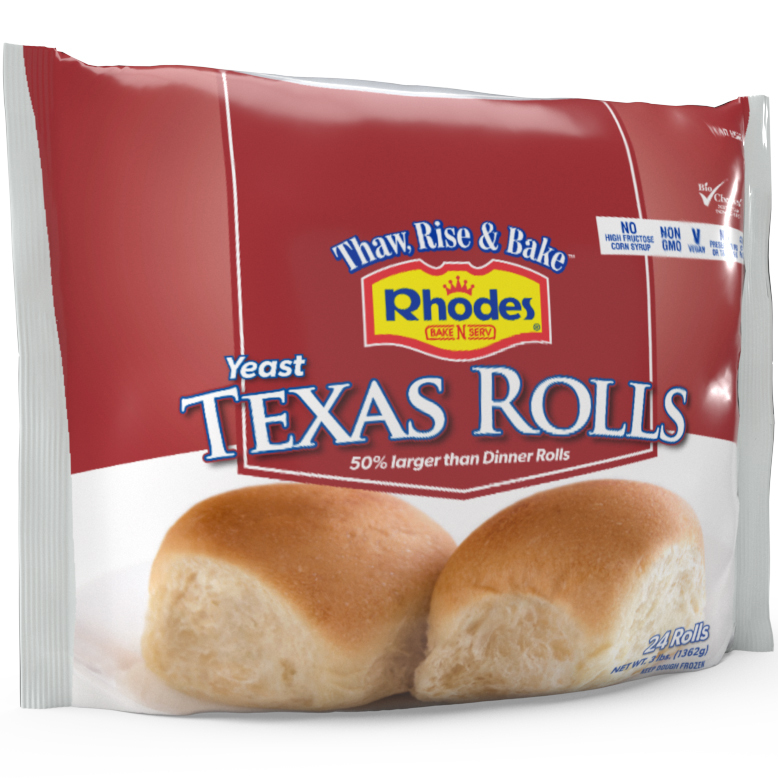 Yeast Texas Rolls are available in a 24-count package. Non-GMO, Made with Cane Sugar, No Preservatives, Vegan, Vegetarian, Kosher Pareve, Made In The USA. Spray pan with cooking spray. Place frozen rolls in pan, and cover with plastic wrap sprayed with cooking spray to keep it from sticking to rolls while rising. Let rise 3 to 5 hours, until rolls double in size. Actual time depends on temperature of your kitchen. Carefully remove plastic wrap. Remove rolls from pan at once and place on wire rack to cool. Brush tops with melted butter or margarine, if desired. Storage (after baking): BAKED ROLLS may be kept in the refrigerator for up to 4 days. Reheat roll in microwave for 15 seconds on high or bake for 3 minutes at 350˚F. 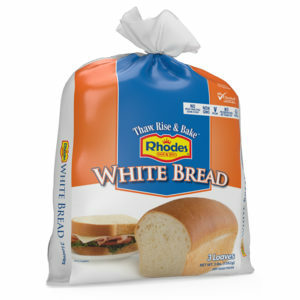 INGREDIENTS: Unbleached enriched white flour (wheat flour, malted barley flour, niacin, ferrous sulfate or reduced iron, thiamin mononitrate, riboflavin, folic acid), water, yeast, granulated sugar, soybean and/or canola oil, salt, malt, sodium stearoyl lactylate, yeast nutrients (calcium sulfate, ammonium chloride), ascorbic acid, enzyme (added for improved baking). CONTAINS: WHEAT, SOY. Individuals with food allergies: This product is manufactured in a facility that processes foods containing wheat, milk, soy, and seeds. Rhodes does not use any tree nuts, peanuts, meat, fish, or shellfish. 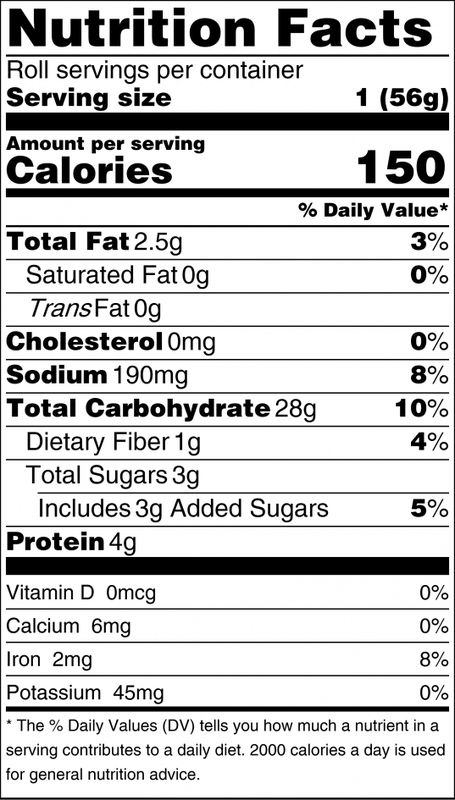 This product was produced on a line that is dedicated solely to non-dairy items. 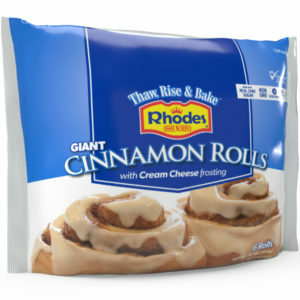 Best ever giant rolls but having trouble finding them. USED TO GET AT WALLYWORLD. Hi Brad, We have a store locator in the menu or you can contact customer service to check on the availability of Rhodes in your area at 800-876-7333. Thanks.